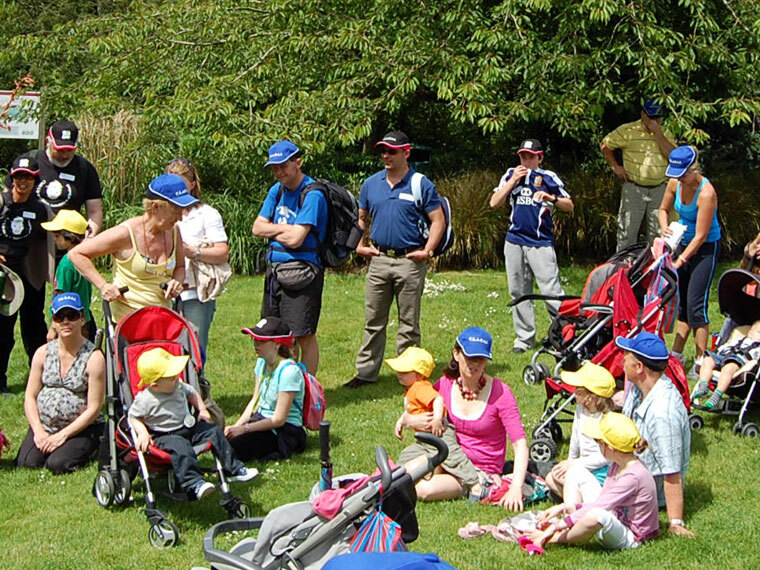 We are appealing to families to raise or donate €100 to the Cleft Lip & Palate Association of Ireland (CLAPAI) so that together in 2015 we can fund the next phase of important Speech Therapy Research. 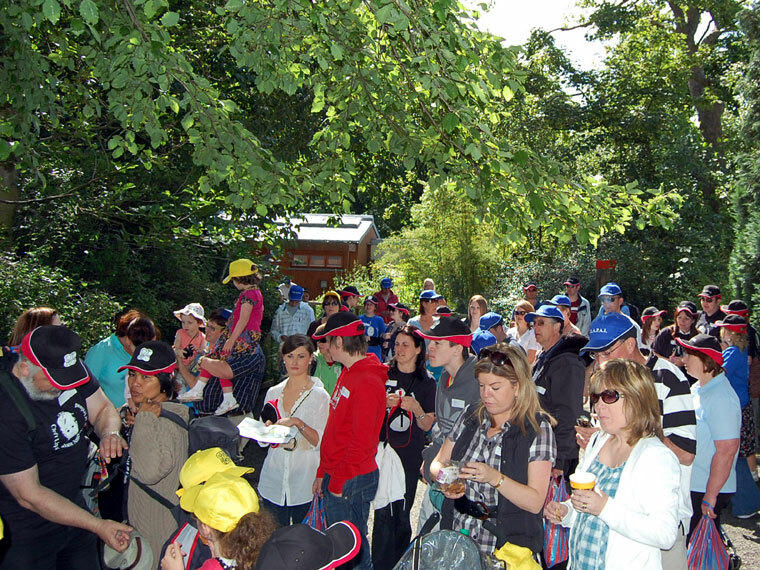 medicine Family Day, 13 June 2009″ src=”http://www.cleft.ie/_newsite/wp-content/uploads/2009/06/dsc_0698-300×156.jpg” alt=”Group Photo, Family Day, 13 June 2009″ width=”300″ height=”156″ />Our Family Day was such a success! And what a beautiful sunny Saturday! A great turn out, our biggest to date, and everyone had a ball. Some 48 families or more, and over 200 in attendance between adults and children. 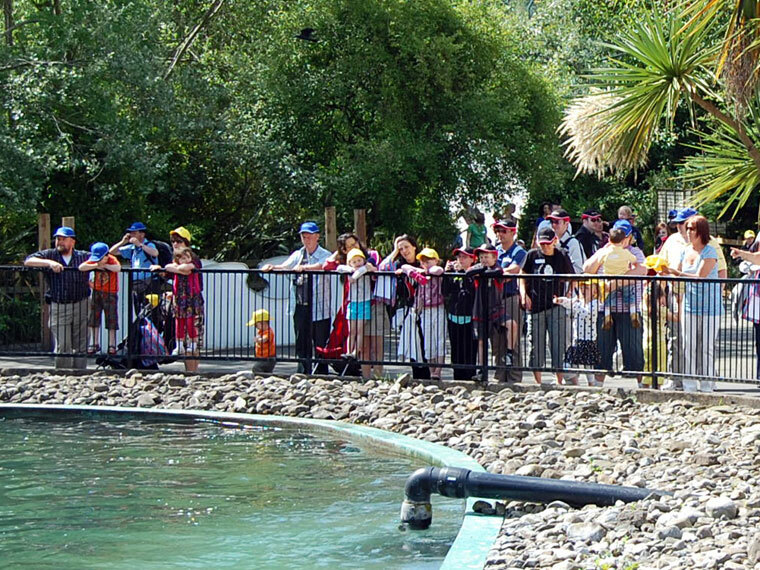 Right: Group Photo taken in Dublin Zoo. Click image to view large size (2019px x 1051px, 790kb). Thank you to all who came, we expect that there were many tired children on Saturday night! And even more tired adults! And thank you too to the Zoo staff and to the army for hosting and feeding us in McKee Barracks. 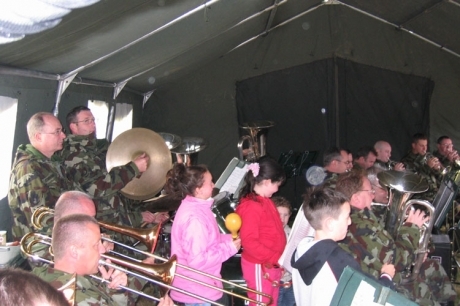 Â This is the third year that the army have been involved with out Family Day, and they have been great! See Photos of the Big Day! Many of our readers will know Ena Lynn from her work with the Health Research Board. For those of you that don’t, Ena has had the extraordinary job of collecting clinical data and samples from cleft affected families all over Ireland. When she started three years ago, there were 112 samples (collected with the help of the Association). Thankfully at the time there were enough samples to help researchers secure a fund for further work. Congratulations to Ronan Ely who not only completed the Dublin City Marathon in 4 hours 30 mins, sale he raised Ã¢â€šÂ¬2, prostate 700 for the Association. Ronan, who is studying Business Studies in Cork Institute Technology, travelled to our recent Information Evening to present the Association with a cheque for Ã¢â€šÂ¬2,400. We recently had a query from one of our parents about Root Canal Treatment. On a routine visit to the Orthodontist in St. James’s Hospital our parent was advised that root canal treatment might be needed for daughter Christina. The question raised was where could root canal treatment be received and would there be a cost.